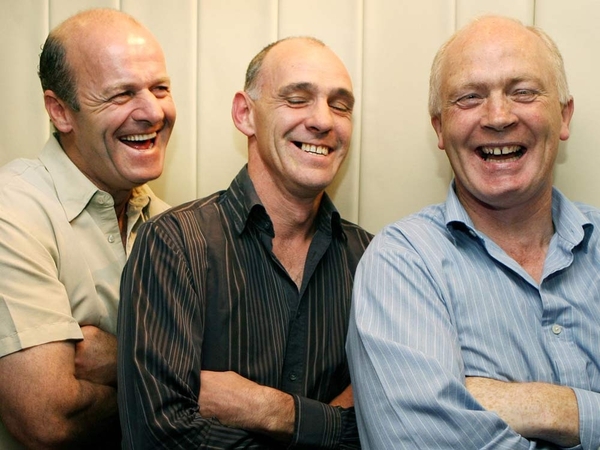 The RTÉ talent show 'You're A Star' is returning for a sixth series. 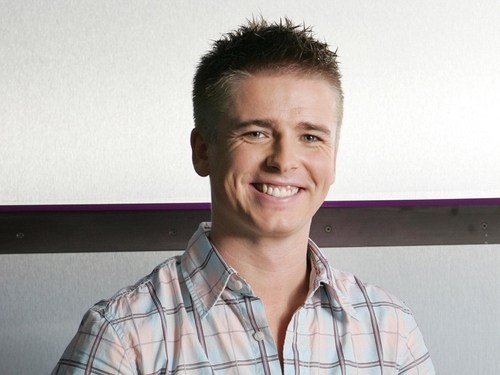 The new series of the show will see 'Charity You're A Star' presenter Brian Ormond hosting the live shows. On the judging panel are journalist Brendan O'Connor, former Liberty X singer Michelle Heaton and ex Boyzone star Keith Duffy. Speaking about the show, presenter Brian Ormond said: "It’s great to be asked to present the main show, I had a lot of fun on 'Charity You’re A Star' and having gone through the You’re A Star process myself I think I can offer the contestants some good advice." Commissioning Editor for RTÉ Entertainment Eddie Doyle said: "We’re really looking forward to another exciting series of 'You’re a Star'." "Now in its sixth run, the show has really captured the public’s imagination, a fact demonstrated most recently by the huge figures who tuned into 'Charity You’re a Star' which had an average audience of 511,000." "This is a thrilling opportunity for so many talented musicians out there and it’s fantastic that we can offer them a national platform to be heard," he said. This year up to 15 acts will be selected at each of the four audition locations around the country and will then get the opportunity to take part in a new five day boot camp, where they will receive coaching from industry insiders. The judges will then choose the top 15 acts to go through to the live shows in The Helix in Dublin. For more details on the show and audition dates visit the official 'You're A Star' website here.